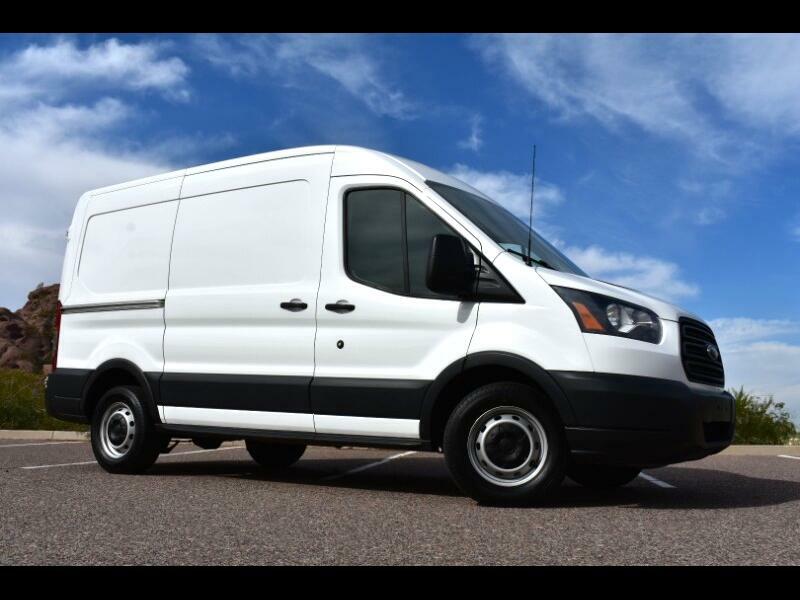 2015 FORD TRANSIT 150 MEDIUM ROOF CARGO VAN WITH 3.5 v6 MOTOR! AND ONLY 39K ORIGINAL MILES! WE CAN HELP WITH SHIPPING! FAST SHIPPING QUOTES UPON REQUEST!! Contact the owner of Scottsdale Wholesale Direct. Scottsdale Wholesale Direct sold 109 Arizona Shuttle buses in 2017!! RUNS AND DRIVES REALLY NICE! AC BLOWS COLD AND HEAT WORKS TOO! POWER WINDOWS, LOCKS AND MIRRORS. Arizona Automotive dealership specializing in rust free Trucks,buses,vans and commercial vehicles!! SCOTTSDALE WHOLESALE DIRECT HAS SOLD OVER $3 MILLION IN 2 YEARS WITH 100% POSITIVE FEEDBACK ON EBAY!! Visit Scottsdale Wholesale Direct online at www.scottsdalewholesaledirect.com to see more pictures of this vehicle or call us at 602-595-7050 today to schedule your test drive.